Choosing a Realtor® is one of the most important steps to ensuring your real estate transaction - whether buying, selling or investing - is as smooth and successful as possible. Many families and individuals overlook this step by simply hiring their brother’s friend from college, their uncle’s ex-wife or the guy whose face is on the park bench down the road from their office. If you use these types of tactics to find and hire a Realtor®, you never really know what type of experience you’re going to have. Is that who you want to partner with on one of the biggest financial decisions of your life? 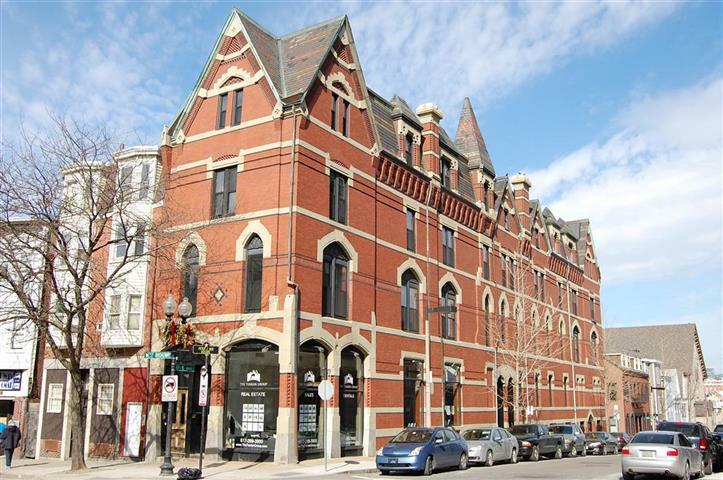 Choosing and hiring a Boston real estate company should be much like hiring a lawyer or accountant. You should do your research to find the Realtor® that specializes in the neighborhoods you’re interest in or currently living in, that has the expertise in the type of transaction you’re dealing in - whether short sale, traditional sale or foreclosures - and that has the resources, knowledge and experience needed to support and guide you throughout your real estate experience. One of the best ways to learn more about your Realtor® is to ask for references or to read testimonials from past clients. You can view Terrier Residential’s testimonials throughout this website. Don’t be afraid to ask us for past clients information (of course those who have given us permission) so you can speak with them and learn more about their experience with our real estate team. These people can be vital to understanding what to expect from your Realtor® and how to process unfolded for them. You can also find recommendations on Realtor’s Facebook pages and websites such as Yelp, Realtor.com and Google. Mike is pleasant to work with, incredibly responsive (it felt like emails were returned immediately, almost all the time), professional, and truly an expert in the biz. Mike is an amazing real estate agent on both ends of the game. If we were still living in Massachusetts, we would absolutely use him again! I’m 100% confident that Terrier Real Estate will deliver for all of those who are looking for an excellent real estate professional, a quality communicator, and a genuine good person with a tireless work effort. The best part about working with Keri was that she got a feel for us and what we were looking for, and everything else just came into place perfectly. Terrier Real Estate was very responsive to all of our questions and concerns and has fantastic relationships with many clients and landlords in the area. I couldn’t have hoped for a better experience. My roommates and I were very satisfied and will recommend this agency to all of our friends. When you’re ready to learn more about our services or would like to speak with an agent about your specific real estate needs, please do not hesitate to contact us today. We look forward to hearing from you soon and to making you part of our Terrier Real Estate family. Let’s get started today! Last updated April 25 at 4:05 pm.